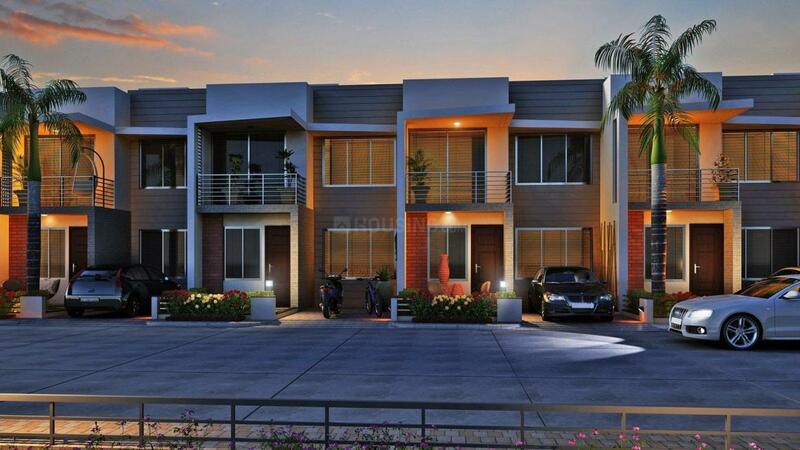 Rhythm Park is a residential as well as commercial project having spacious apartments. 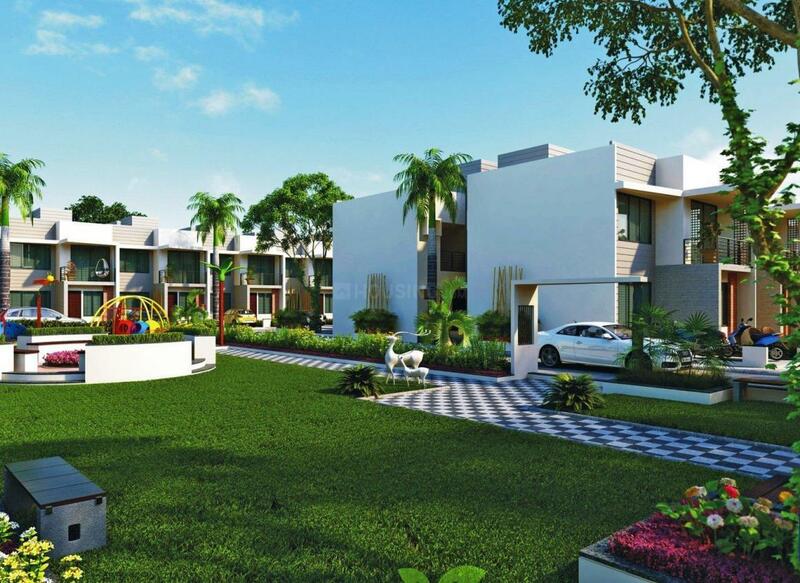 It is an eco-friendly and pollution-free project bestowed with fresh air and scenic beauty that offers you homes that are pollution free yet well connected to the outer world. 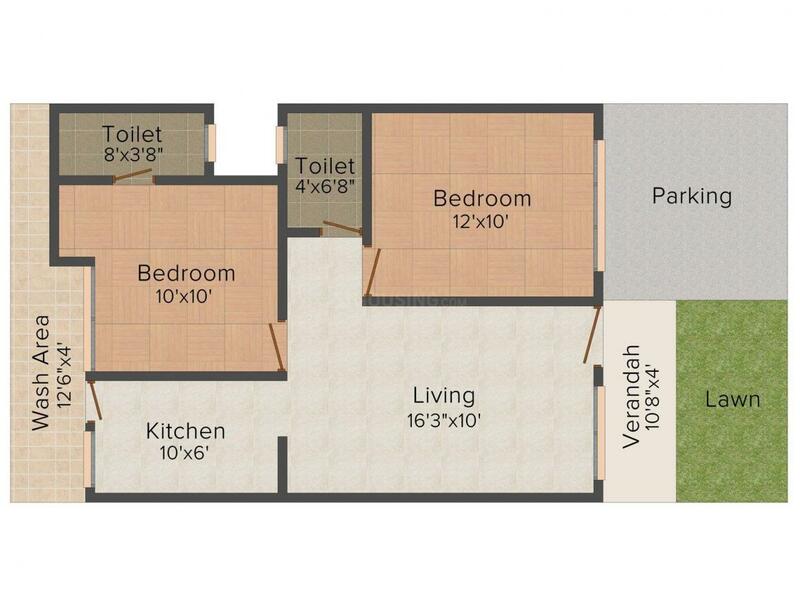 Rhythm Park has all the modern amenities which will offer its residents a life of comfort and luxury. It provides a calm and serene environment with sloping lawns and lush green beautiful trees. It is located amidst beautiful and lush green surroundings which will make your long cherished dream a reality of owning a paradise. It has been perfectly planned and elegantly designed, catering to all the needs of a modern day buyer making it a primary choice for nature lovers. 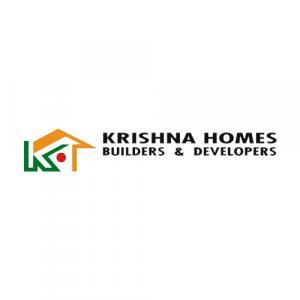 Led by exceptionally experienced Directors, Krishna Homes Builders & Developers strives to reach the pinnacle of success by providing trendy, luxurious, environmental friendly and healthy homes to its valued customers. Since laying its foundation in the Realty Sector, they have been satisfying the realty needs of their customers to the fullest, providing them with quality homes. Today, their established & stabilized touchstone in the ocean of Real Estate in central India is entirely credited to the difference that they offer: magnificence at reasonable costs, customer care with utmost productive levels that gives them highest customer satisfaction manifestation. Their team’s happiness and interests is their premier concern and this reflects in their productivity and faith on the company.